How to visit Banda Aceh? Banda Aceh is a visa-on-arrival and free visa entry point. There are two direct international regular flights to Banda Aceh. The international flight operated by Air Asia from KLIA International Airport, Kuala Lumpur, Malaysia and Firefly from Penang International Airport, Penang, Malaysia. There are some domestic regular flights operated by Garuda Indonesia from Soekarno-Hatta International Airport, Jakarta (frequent); Batik Air and Lion Air from Halim Perdana Kusuma International Airport, Jakarta (frequent). ; and City Link, Lion Air from Kualanamu International Airport, Medan (frequent). The main airport in Banda Aceh is Sultan Iskandar Muda International Airport. Its IATA code is BTJ. Sultan Iskandar Muda Airport was built by the Japanese Government in 1943. At that time, the airport has a runway 1400 metres long and 30 metres wide in the form of the letter T from the South end lengthwise from east to west. In 1999, Sultan Iskandar Muda Airport resume development by adding a 2500 metre long runway to be able to accommodate the A330 aircraft, in order to serve the pilgrims departure in connection with the election of Sultan Iskandar Muda Airport as one of the embarkation / disembarkation pilgrimage. Recent development of this airport was in 2009 where the length of the runway again increased to 3000 metres with a width of 45 meters, the new terminal building replaces the old terminal building. This airport was inaugurated officially by the President of the Republic of Indonesia, Susilo Bambang Yudhoyono on August 20, 2009. In the event the World Halal Tourism Awards 2016, Sultan Iskandar Muda International Airport won the title of "World's Best Airport For Halal Travellers" and Aceh as the "World's Best Halal Cultural Destination"
The road from Medan to Banda Aceh are now reasonable. 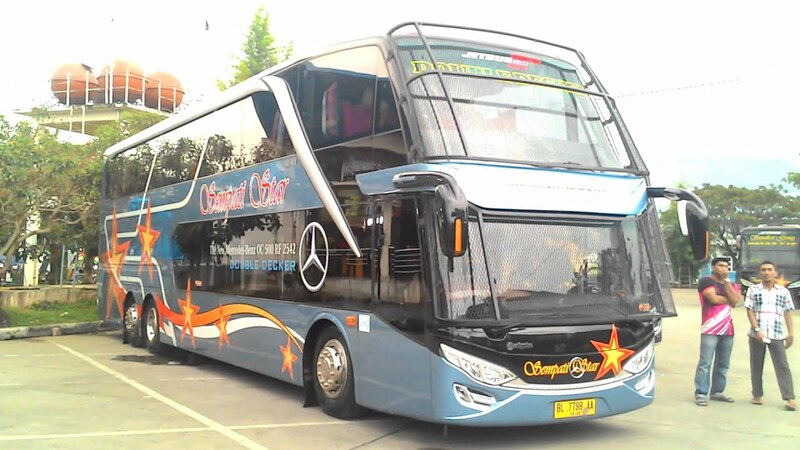 There are non-stop night buses, with travel times ranging from 8-12 hours - from Medan to Banda Aceh. Major bus companies such as Sempati Star, Putra Pelangi and Kurnia have offices on Jl. Gajah Mada, Medan. 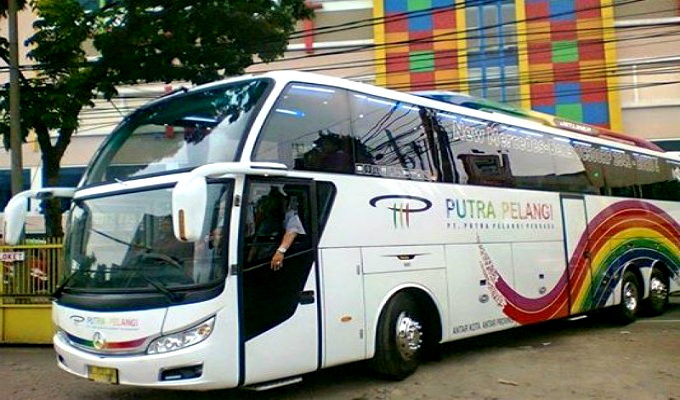 Price ranges from Rp 110,000 in a regular-sized-seat bus to Rp 200,000 in a wide-seat bus.